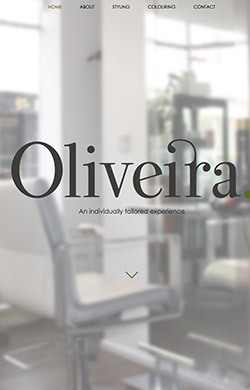 An independent hair salon in Canterbury, Kent. 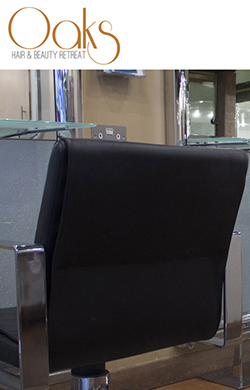 An independent hair and beauty salon situated in Hythe, Kent. 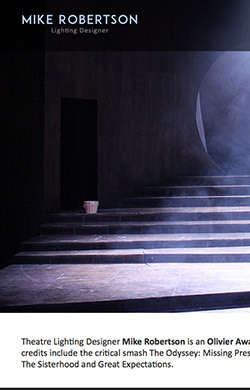 The online home of Olivier Award Winning Lighting Designer Mike Robertson. 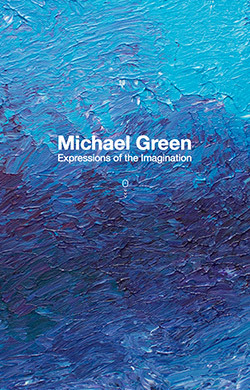 A showcase of artworks by Michael Green. 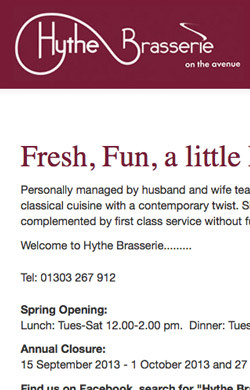 Classical cuisine with a contemporary twist. 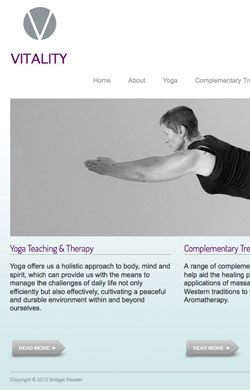 Yoga teaching and therapy plus other complimentary therapies in the Medway area. 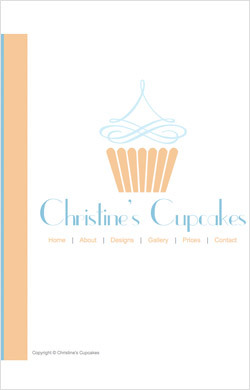 A tailor made cupcake service that is perfect for any occasion.